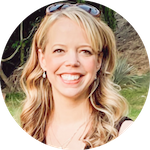 The Sunshine Radian convertible car seat is highly-recommended on the super-informative Car-Seat.org safety information site. I love these car seats because they're narrow for small cars, but still comfortable for the little ones! They also hold kids up to 80 pounds in the forward-facing position. I don't have one but there are plenty of happy customers! Right now you can pick up the Sunshine Kids Radian XTSL convertible car seat from Amazon for as low as $226.57. That's 24% off the list price of $300! 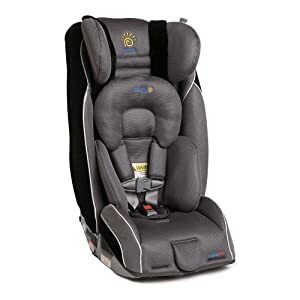 The Graphite shade is currently the lowest price on Amazon, but all Sunshine Kids Radian XTSL car seats are discounted by at least 19%. You'll need to click on each cover/pattern to see the prices on the other colors.